We offer distinctive analytical and testing services under two divisions. 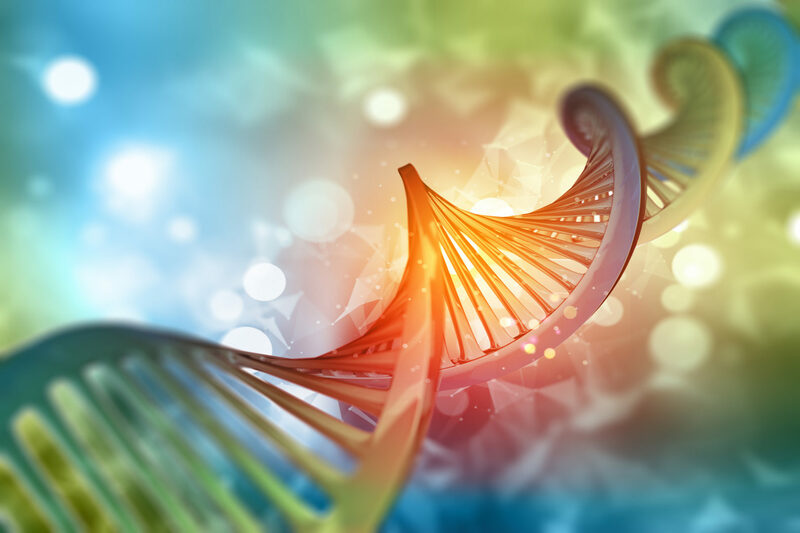 The Forensic Science Division provides DNA and protein analysis to support forensic investigations whereas the Contract Research Division provides proteomics and genomics services to support biomedical researches in academia, pharma and biotechnology companies. We have the expertise, experience and equipment to analyze all human and non-human biological samples. 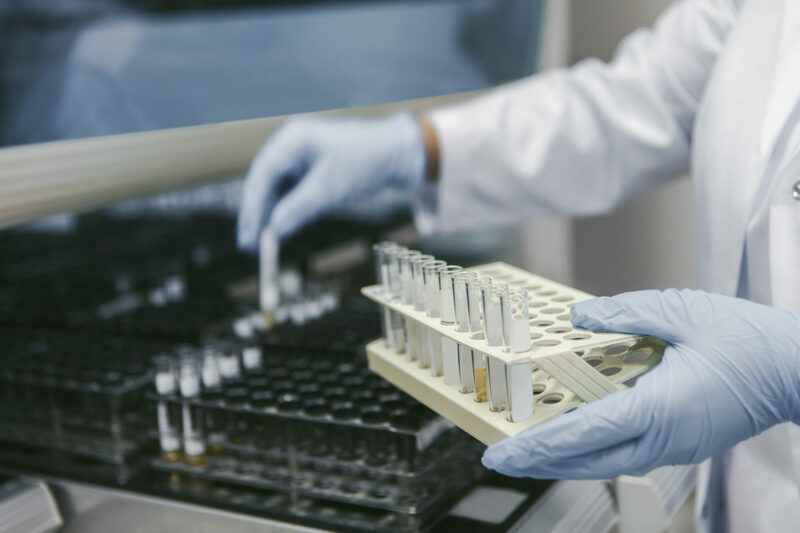 The samples may be frozen tissue, cell lysate, gel bands/plugs, formalin-fixed and paraffin embedded samples, whole blood, serum, plasma, urine and other body fluids. We offer competitive pricing, industry leading turn-around time and we are very easy-to-work with. 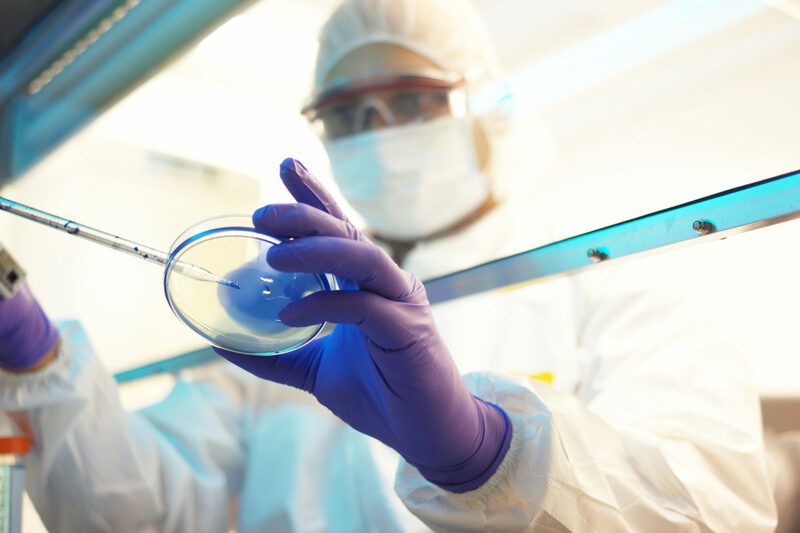 We provide DNA and Protein Forensic services to support criminal investigations and case work. We can utilize the classical workflow and the ANDE Rapid DNA technology workflow to perform rapid Short Tandem Repeat (STR) analysis to support forensic biologists. With the ANDE system STR results are obtained in less than 2h. We utilize state-of-the-art Two-Dimensional High-Performance Liquid Chromatography (2D-HPLC, aka MudPIT), Tandem Mass Spectrometry (aka LC-MS/MS) and Two-Dimensional Difference In Gel Electrophoresis (2D-DIGE) technologies to offer unsurpassed proteomics and protein forensic services. Using label free quantitation techniques, multi-dimensional protein identification technology (aka MudPit), Isotope Tags for Relative and Absolute Quantitation (iTRAQ) and Tandem Mass Tags (TMT) we can simultaneously identify and quantify proteins in body fluids and all sample types. 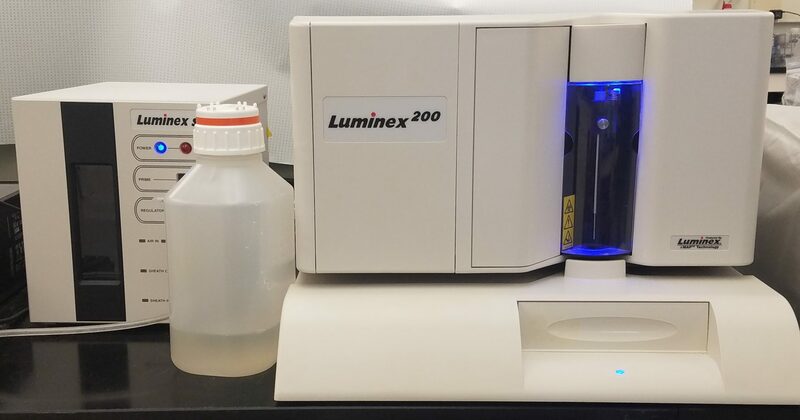 The protein(s) of interest can be further profiled and quantified in samples and body fluids using the Luminex multi-analyte profiling technology (aka xMap) which allows you to quantify up to 100 targets simultaneously. 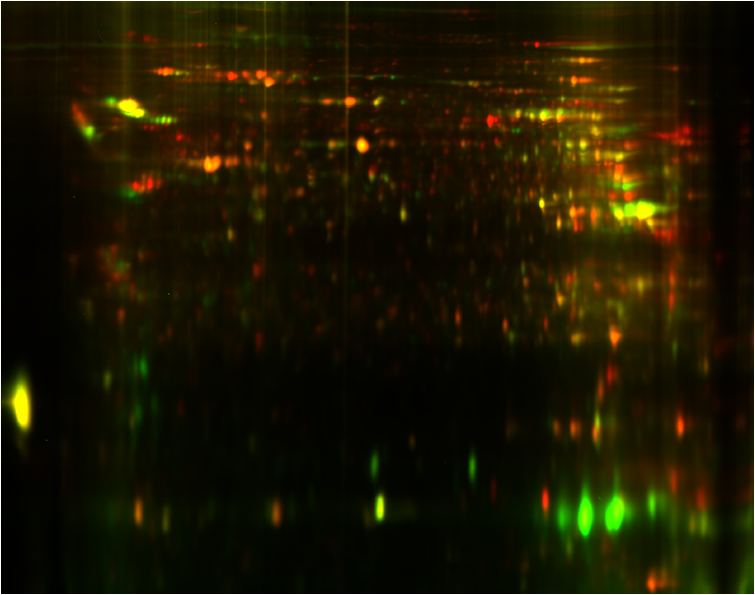 We can perform protein and peptide sequencing, peptide mass fingerprinting (PMF) and post translational modification (PTM) mapping to characterize the protein further and unambiguously identify the type of tissue and type of biological stain. 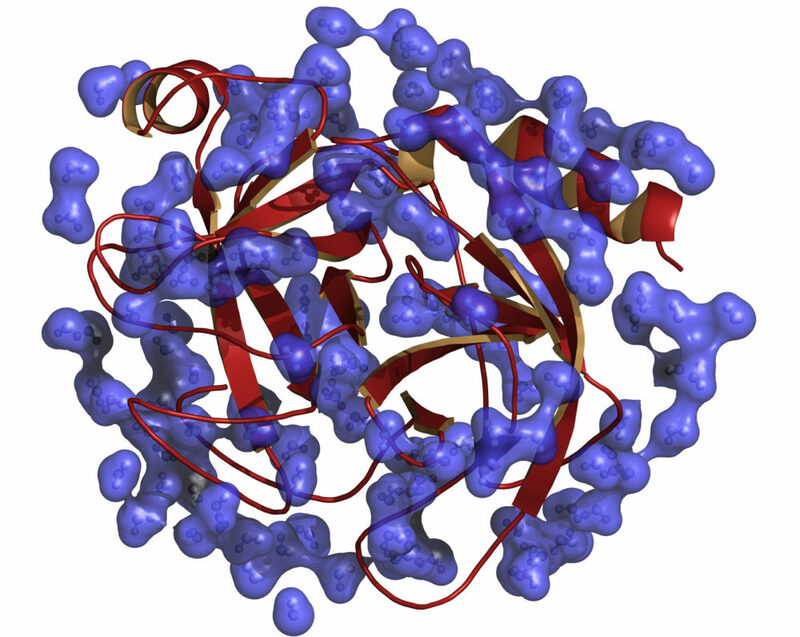 Our protein informatics services will help you characterize the identified proteins according to their gene ontology and help place them in the context of biochemical and mechanistic pathways. 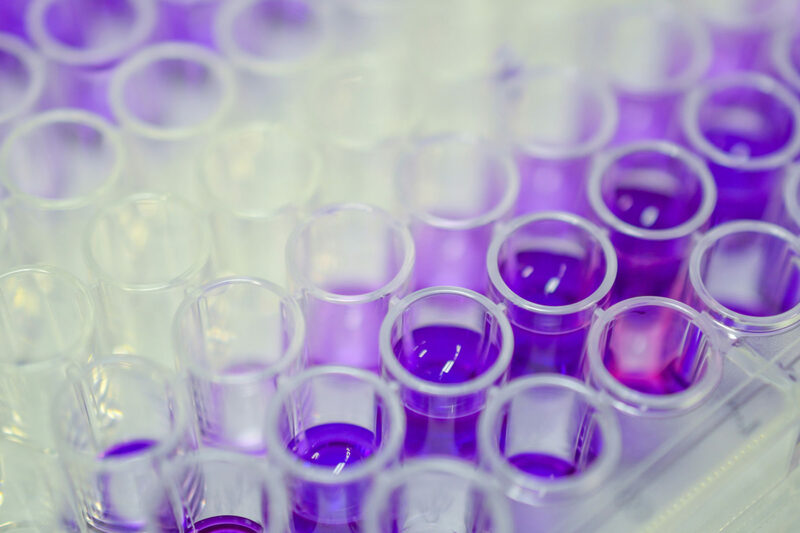 We utilize validated proprietary sample preparation kits to ensure that ex-vivo changes are prevented, and the results obtained are accurate and reproducible. We utilize the Luminex xMAP technology and the Panomics QuantiGene technology to offer targeted genomics and DNA analysis services. The Luminex technology allows multiplexed profiling of up to 100 analytes in biological fluids.